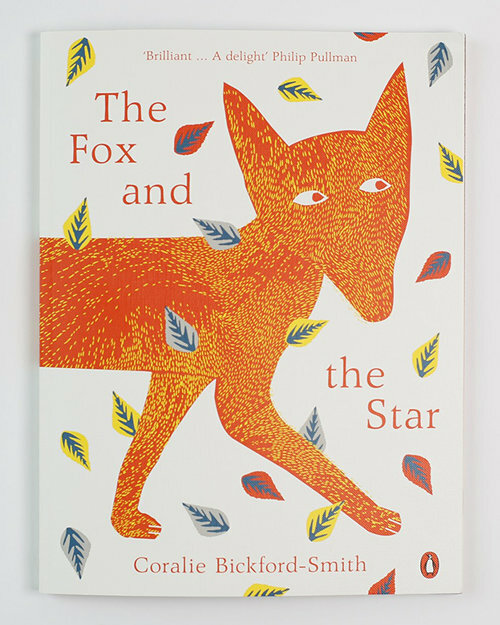 THE FOX AND THE STAR by Coralie Bickford-Smith is a beautiful friendship story about Fox and Star. Star is Fox’s only friend and it is Star who guides fox through his days of gathering food, running through the woods. But one day, Star is no longer there. Fox is lost without Star and searches and searches for him. 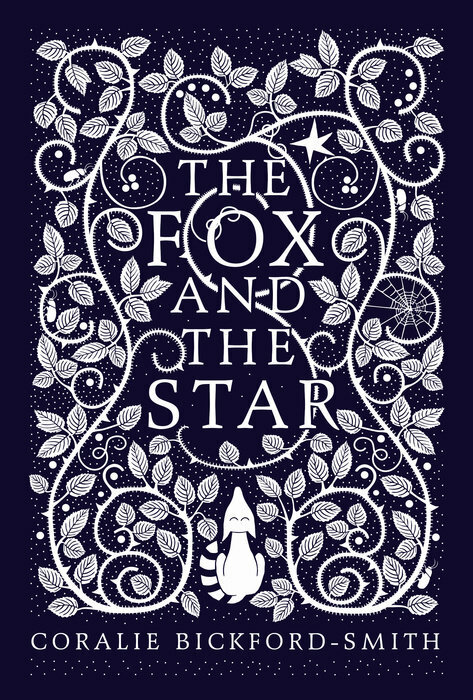 Finally Fox is told to “Look up beyond your ears” and when Fox does, he sees a heavenly array of stars which “fill his heart with happiness.” It is a lovely fable about friendship, loss, and growth. Beautifully worded, touching, and memorable. If you are here reading this post, you are most likely a picture book lover. I picked up THE FOX AND THE STAR because of it’s beauty. I picked it up because it didn’t look like any other picture book— at all. And I bought it without reading it because the illustrations were some of the most gasp-worthy I have ever seen. There is not one detail of this book that has not been considered. From it’s jacket-less cloth cover to it’s stitch bound heavy art paper pages. The pages feel and look almost like real letterpress prints. This is not one’s typical picture book and that is a lot of what I think would make it so special to share with children. To talk about designing a page. Type placement as part of the design. How to incorporate graphic elements to give big visual impact. Do we see these beetles???????? Look at them dramatically scurrying out of the illustration to lead you to the page turn! What a wonderful opportunity to invite children to examine the amazing Arts and Crafts style of illustration that Coralie Bickford-Smith has utterly mastered (she did the award-winning series of re-do’s of the Classics for Penguin, as well as a few other series). To teach and talk about negative space vs. positive space and the power of a limited palette and using complimentary colors to make images pop. With this one stunning book so many art and design elements can be explored and introduced to young people. 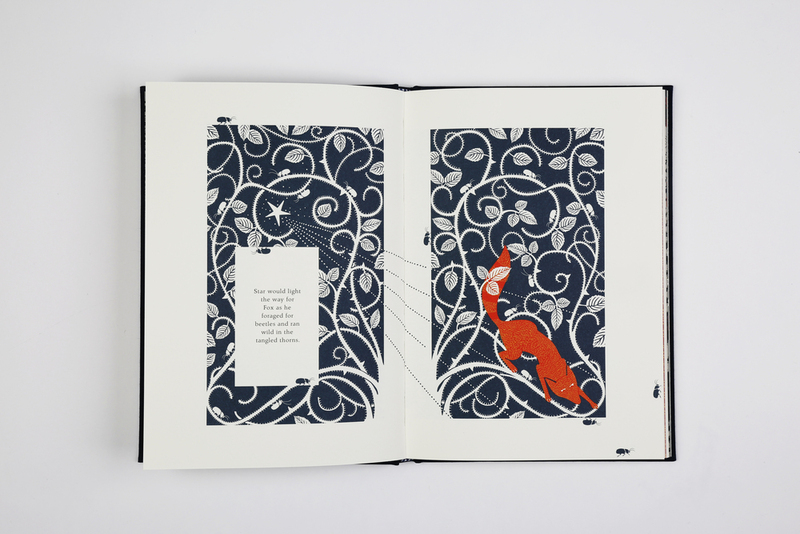 Design is important to the success of a picture book. When I see one where the illustrations ignored the gutter I know that I can’t recommend that book. 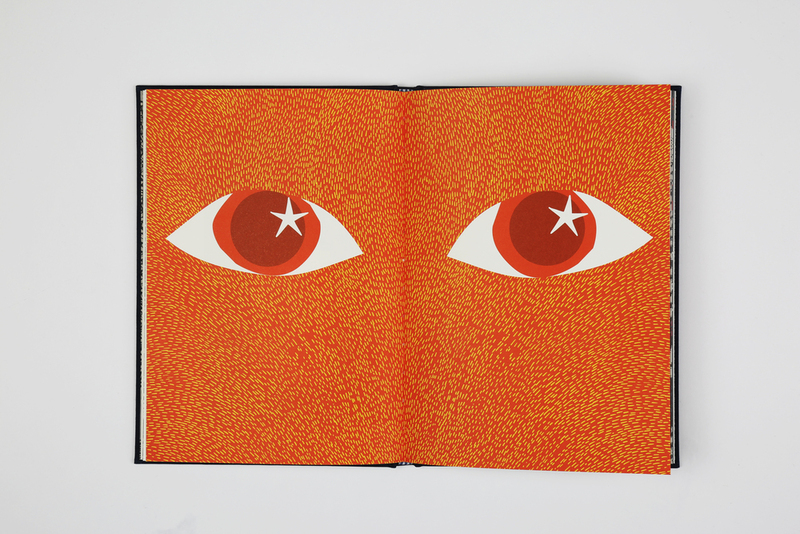 THE FOX AND THE STAR is design perfection as well as a terrific story with extraordinary illustrations. Which all equals an amazing picture book package. 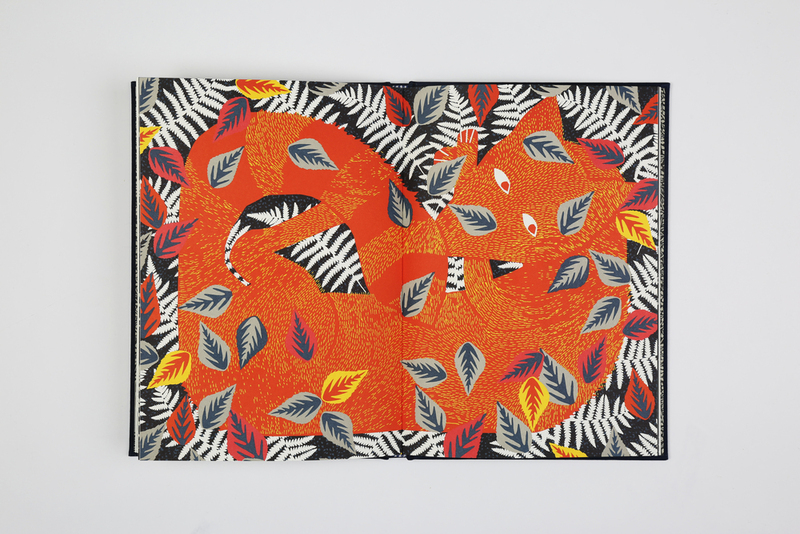 Coralie Bickford-Smith, Design, Jennifer Black Reinhardt, Penguin, picture book, The Fox and the Star. Bookmark. Can’t wait to spend time with this book! Thanks for sharing it with us. Hope you enjoy it, Kim. It’s beautifully unique! Wow. I will definitely check this one out. Stunning! Hi Traci, hope you like the book and thanks for visiting today! Wonderful recommendation Jennifer. I too buy picture books just for the art! This one is masterful. Thanks for sharing. This is a perfect book. I can’t wait to touch and read it and pour over it! TY. Hi Kathy, it is definitely a book that you need to touch! Thanks! Absolutely gob-smackingly gorgeous! I’ll put this on top of all my William Morris books! Thank you for featuring THE FOX AND THE STAR. That’s where it belongs, Cathy! Thank you! As a designer I can’t wait to get my hands on this. As a storyteller I can’t wait to see how the words and illustrations work to tell the story. Thank you for sharing this one. Hi Quinette, you will really appreciate and notice all the amazing design decisions. Thanks for visiting! Gorgeous! Can’t wait to read it! Hope you enjoy it, Angie! 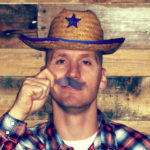 Thanks for stopping by our blog today! Thanks for visiting Picture Book Builders today, C.L. Murphy! Gasp-worthy, yes. Wow. Gotta get a closer look at this one! Yep, you really need to hold and feel this one! I marvel at the detail in the illustrations . . . and touching story. Hi Kathy, it’s an absolutely stunning package! Thanks for visiting! Thanks for sharing this book. Can’t wait to read it. Thank you for visiting and commenting on PBB today, Emma! Wow- it is beautiful. Thank you so much for the introduction! You’re very welcome, Mary. Hope you enjoy it! Such a gorgeous looking book! Thanks for the rec, Jennifer! Looking forward to reading this one, I love the beauty behind the story line and am intrigued by the illustrations. Hope you love it, Charlotte! I just saw this one at the library and it is stunning! Thanks for sharing! Thank you, Judy, for visiting Picture Book Builders! Wow, this looks amazing. And I love your design commentary (and enthusiasm)! Thanks, Jennifer! You’re very welcome, Laura. Thank you! Intriguing illustrative style. Thanks for sharing, Jennifer. Hi LeeAnn, thank you for visiting and commenting! Oh wow! This book looks incredible! Thank you for putting it on my radar, Jennifer. 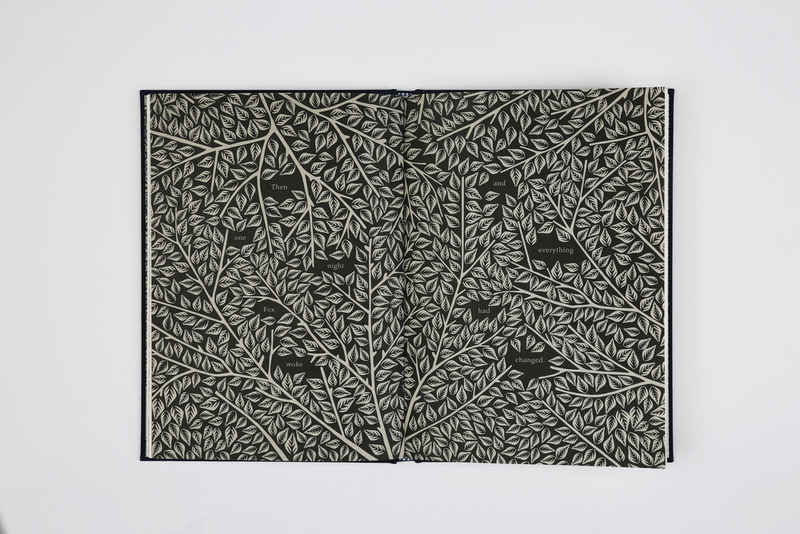 The design is so important to a book – what a great example of a book whose design was a integral part of it’s story telling.